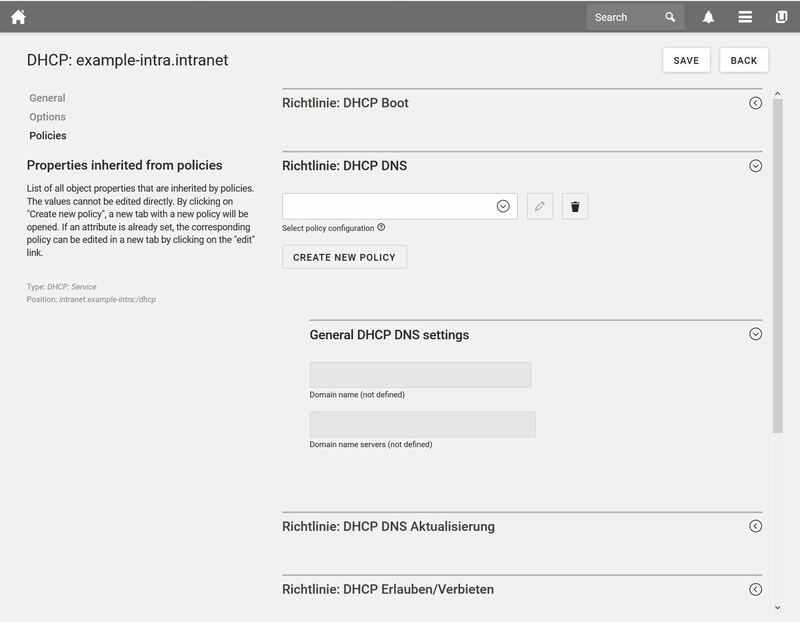 The BIND DNS server integrated in UCS allows quick, simple administration of company networks. The internal IP addresses of different servers and other network components can be easily transformed into easy-to-use names. The IP management of UCS is flexibly configurable and administrates even large networks reliably. New computers are automatically assigned an IP address and computer name, and it is possible to choose between dynamic or fixed assignment of IP addresses during the configuration. By specifying the media access control address (MAC address), systems can be assigned to a fixed IP address. The web proxy solution available in the Univention App Center allows the use of a web cache for increasing the performance and controlling data traffic. This can be used to reduce response times for the users and transfer volume via the Internet accesses. For example, controlling and administrating access to Internet content allows you to specify which users or user groups can access which websites and which can’t. There are blacklists and whitelists available for this, in which the individual addresses are saved. The web proxy / Squid application supports the protocols HTTP, FTP and HTTPS. 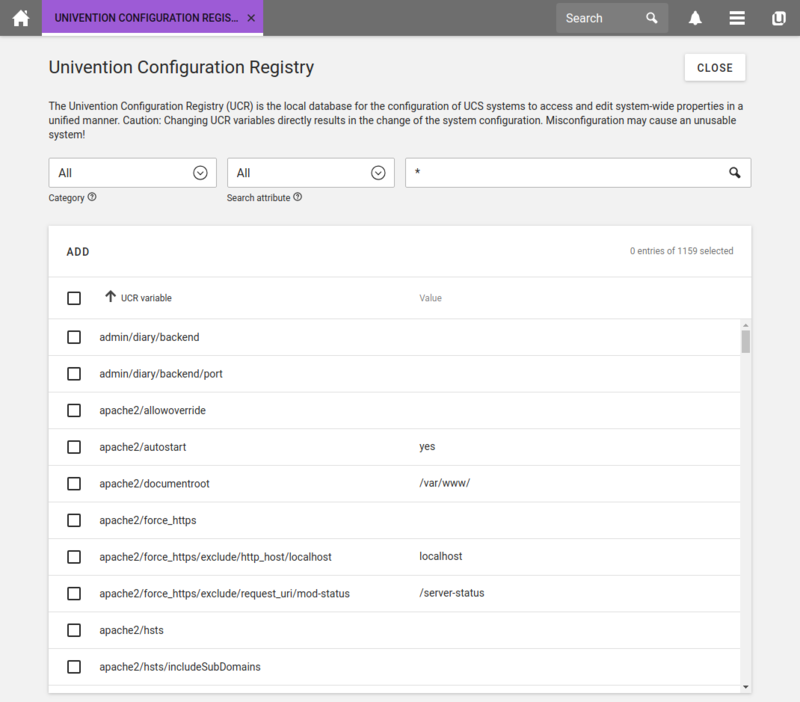 The IP and network administration modules of UCS can be tested in the free UCS Core Edition.